Kitty Lord was originally in service and then took the giant step towards appearing on the music hall and theatrical stage. On her postcard she is described as an eccentric singer. Hour glass figures were popular on the stage at that time and Kitty has curves and a nipped-in waist. Help was available to achieve this result and padding was widely used. Padded tights, known as Symmetricals, could be bought at theatrical suppliers as seen in the advert. In November 1904 Kitty Lord, described as an actress, was fined £7 for furiously driving a motor car and failing to provide a driver’s licence. A policeman reported she passed him like a flash of lightning. When stopped, she said, as she gave her name, “Don’t make any mistake. I shall be awfully disappointed if I don’t get a summons.” Apparently she had fulfilled an engagement in Blackpool and was on her way back to London. While the owner of the car was having a cigar she took the steering wheel. 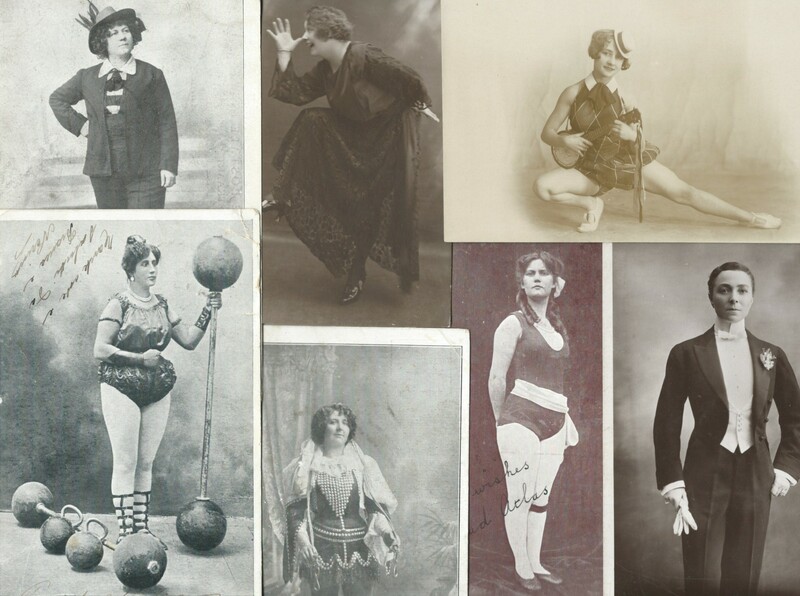 Kitty was no stranger to the courts and found herself involved in two cases which revolved around variety theatres in Buenos Aires and Brazil. 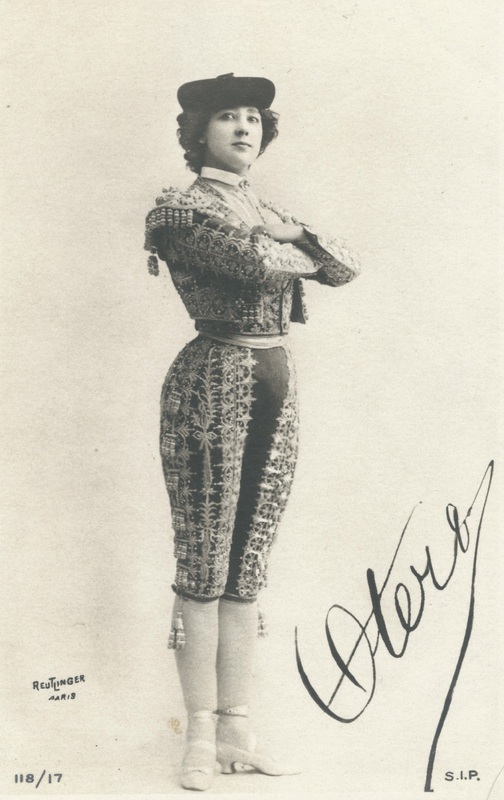 Another variety performer, Mamie Stuart, took action which resulted in two court cases over an engagement in various South American variety theatres including the Casino, Buenos Aires. It was suggested unscrupulous agents inveigled female artistes into disorderly houses and that they were then ‘ruined forever both morally and socially.’ Kitty Lord gave evidence as to the character of the house. Four years later Kitty and her husband were sued as Mr & Mrs Parker for £49 said to be owed for a passage back to England from Brazil. The theatrical engagement had not gone well and the performers were expected to pick up money to enable them to live ‘ by any means that came their way.’ The artistes had met Henry Barnes and George Spearman after their first performance and had supper with them. The newspaper reports that Kitty Lord and her companion were in a difficult and dangerous position having run out of funds and with an angry theatrical management on their tail. Barnes and Spearman claimed to have settled their bills and paid their passages to England but once home Kitty and her husband refused to pay. Kitty denied any money was given to her and said that she went to Para, in Brazil, against her husband’s wishes. She said Para was a dangerous place for some people, but not for her, and that she had been to many strange places all over the world but always got out of them. The judge found against Kitty but held that her husband was not liable as she had gone against his authority. This entry was posted in Singers and Dancers and tagged Kitty Lord on April 4, 2015 by Monomania.